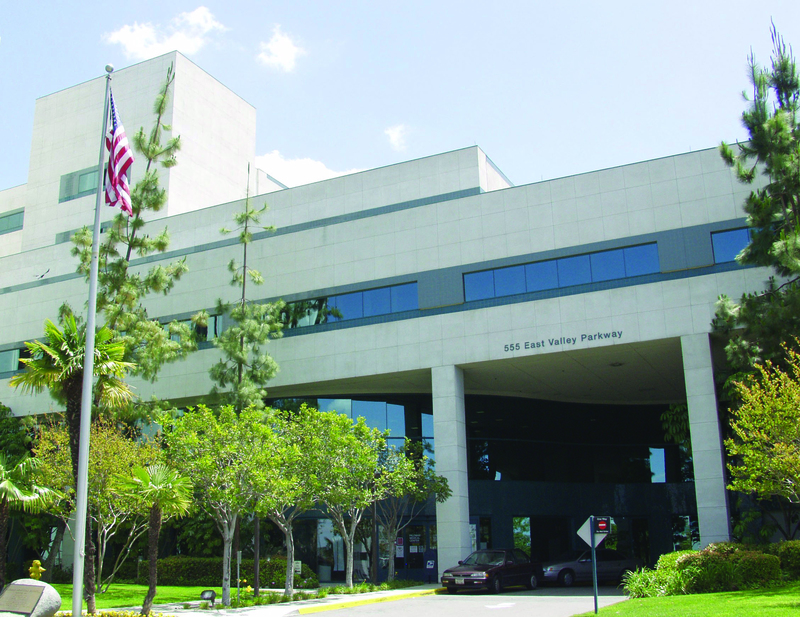 In its continuing effort to provide the highest level of medical care for the community and reduce the number of high risk pregnancies, Palomar Health currently operates a Perinatal Testing Center at Palomar Medical Center Escondido, and one at the Jean McLaughlin Women's Center for Health and Healing at Palomar Medical Center Poway. 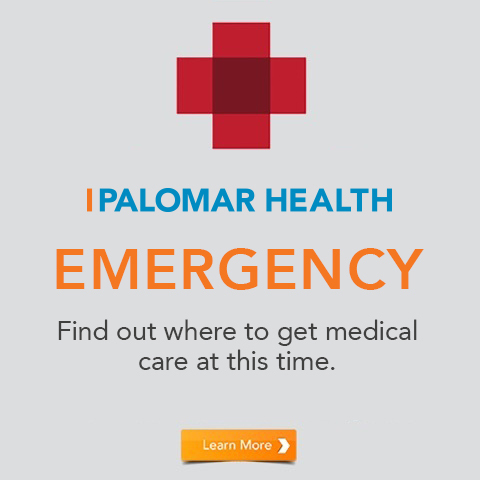 It’s a team effort between Palomar Health and the University of California at San Diego. 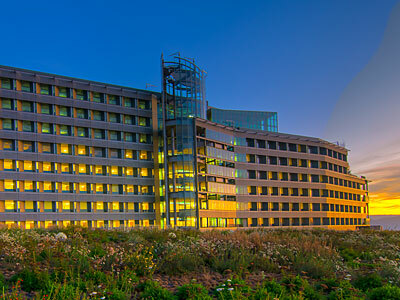 The University provides experienced perinatologists - who are full-time faculty members at the UCSD School of medicine – to provide consultative services to primary care obstetricians in the community and to diagnose and manage high risk pregnancies. 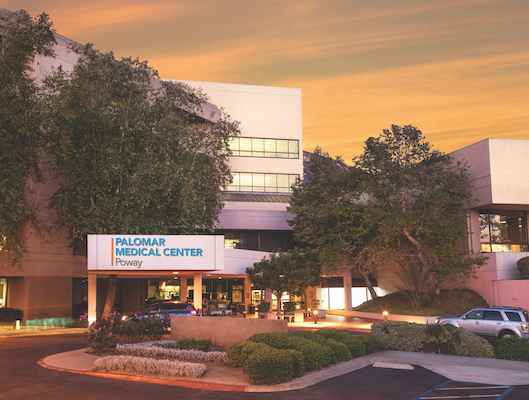 Palomar Health felt compelled to establish the new centers when considering national statistics that state that one in five pregnancies is considered high risk. The mother is over age 35. The mother has pre-existing medical conditions such as diabetes, lupus, high blood pressure, kidney disorders or anemia. Pregnancy conditions including multiple fetuses, pre-eclampsia or previous pre-term or gestational complications. Medical condition of the developing fetus including birth defects or abnormal fetal development. The Perinatal Testing Centers also offer pre-conception counseling, which is recommended for women over the age of 35 or those who have certain existing health conditions such as diabetes, kidney disorders, anemia and lupus. A Palomar Health diabetes health educator is available to consult with patients who have diabetes or those who develop diabetes during pregnancy.